Welcome to Maison à votre Santé, a luxury bed and breakfast in Savignac-de-Duras. 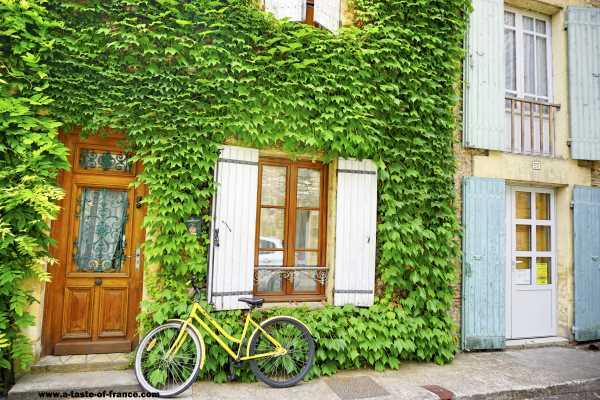 Hospitality, space, tranquility and privacy are guaranteed for a wonderful stay in the beautiful surroundings of one of the most famous wine regions in the world, Bordeaux, only 35 min. from Saint-Emilion in the South-west of France. We would like to spoil you and offer a fantastic time in a place where you,no doubt, get a "wow"–feeling. We hope to see you soon at Maison à votre Santé.